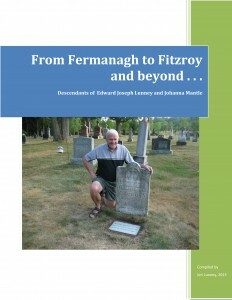 Margaret Doherty Ford and I have completed the Doherty family history — Finding Lawrence’s family . . . from Ballywilliam to Asphodel. It is a hard cover book, 475 pages in length. This has been a labour of love and we have found many new pieces of information that should be of interest to Lawrence’s descendants. We are almost sold out! I compiled this wonderful book about the Gibsons with the amazing assistance of my editor and sister, Kathy Doherty Lapointe. I found many new pieces of information and made use of DNA to confirm my research. 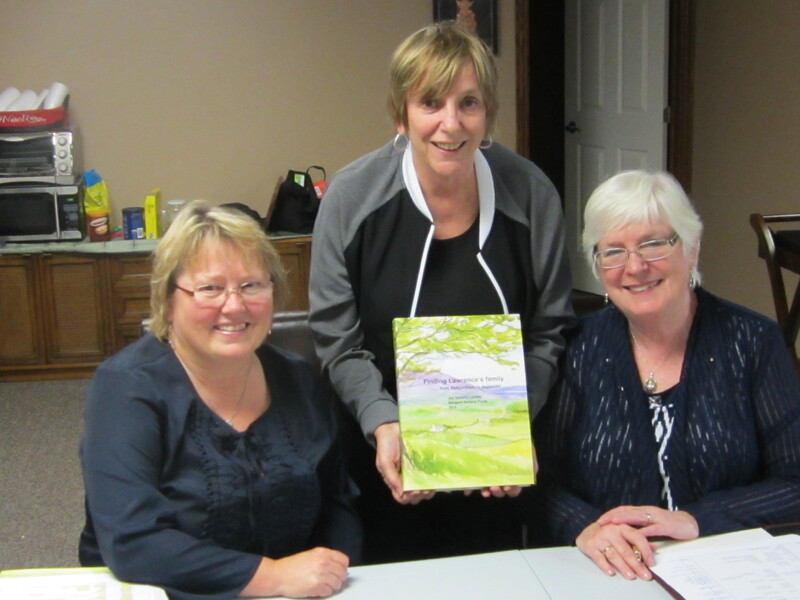 Over 400 pages have been written with input from several family members. More to come . . .
Jerry, you have done an amazing amount of work on this project. I don’t know if this would be of interest to you but will pass it along anyway. Fred and I served as Joint North American Co-Ordinators for the International Rose of Tralee Festival in Ireland for some 12 years. This Festival was to promote tourism to Ireland and to have our young people represent the families who had emigrated over the years. The other person that I was thinking about was Michael O’Grady, son of John O’Grady and Mary Purcell. 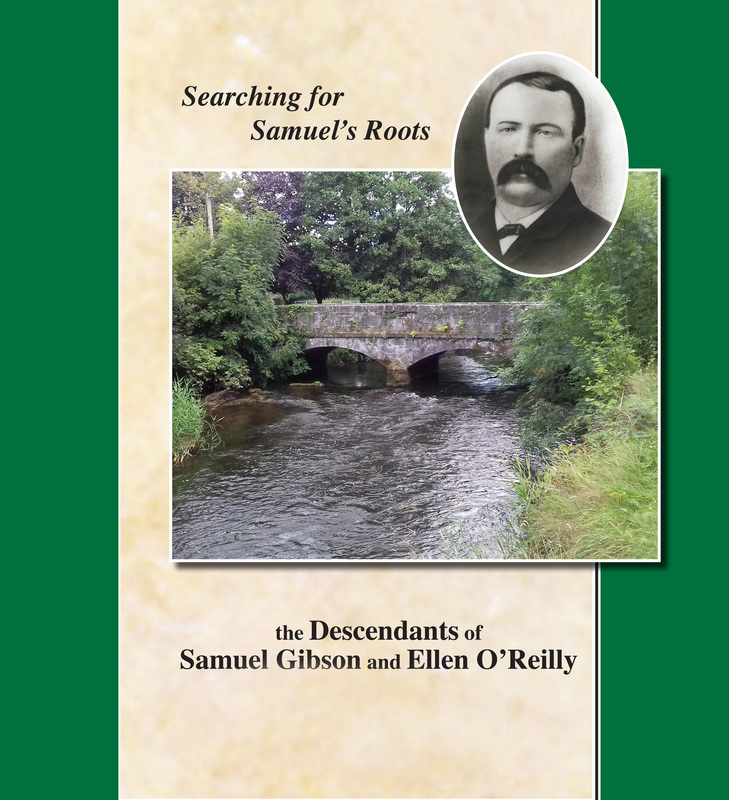 He would have been a brother to Catherine Doherty (Timothy O’Grady), Mary O’Grady (William Doherty) and Ellen O’Grady ( John Doherty). I know this is branching out but he was known for his discovery of base metals in B.C. and I know that several of the Doherty nieces went out west to work for him in the hotel that he built. I’m not trying to change it to an O’Grady book but because of the nieces going out to work for him and them being already known as artists/painters might be a fit for what you are doing. I will pass your letter on to several of the family but you know that you can count me in as one book for sure. I am trying to get in touch with Margaret Forde. I would like to find out if she still paints and if she has any paintings for sale at the moment. I have passed your email address to Margaret. I would also like to contact Marg. I have sent your note along to Margaret.